The cap builder lets you view an extensive range of models that is guaranteed to suit your vision. 3D front embroidery to make that logo POP! There is a four week lead time from confirmation of your order. 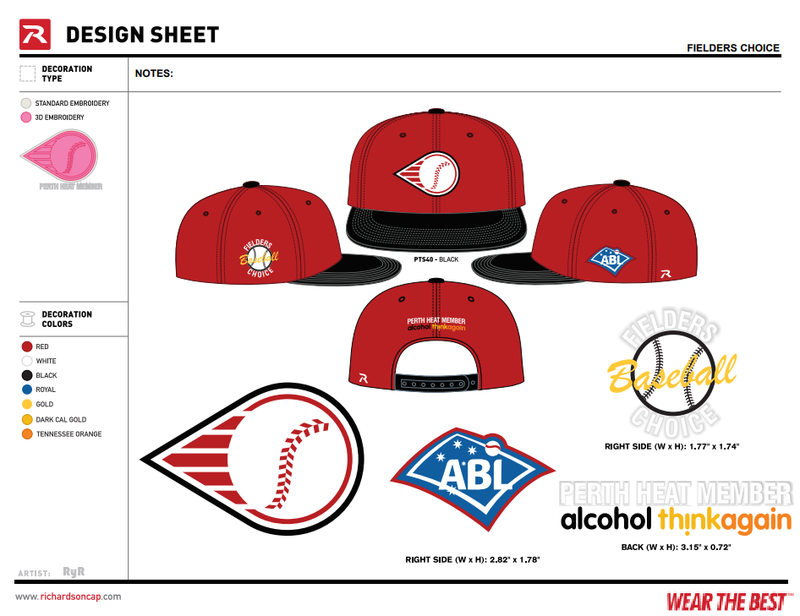 Once you've completed your design, send it through to prostaff@fielders.net and we can get your order underway! 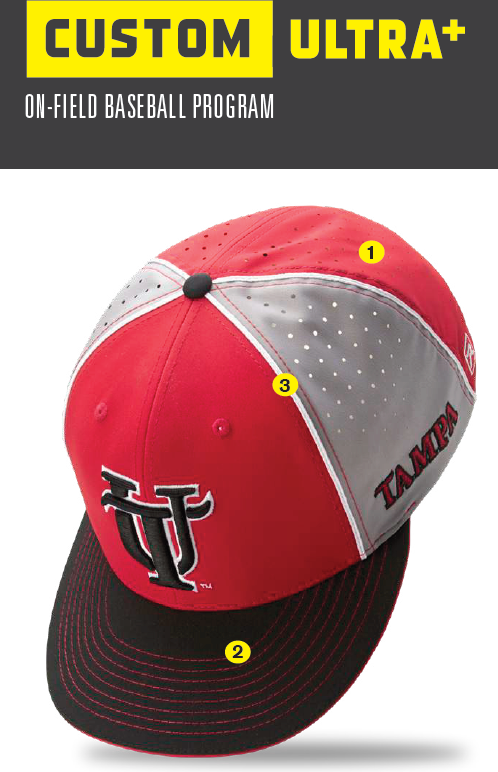 We can help you along the process of designing your very own custom baseball caps. Please contact me to discuss Richardson Caps! "Our love for the game inspires us to innovate."